As people all over the world start show that they are Being Bold For Change, we wanted to reflect on how our projects change the lives of hundreds of girls and women in Nepal, NE India and Tanzania. Take a look at some of our exciting projects which help empower girls and support women to build a better future. Our flagship HIV grants and loans programme has given widows living with HIV in the areas around Arusha and Moshi in Tanzania the opportunity to set up their own businesses to support themselves and their children. Read more about how the programme has revolutionised the lives of the programme participants and their dependants here. In Nepal, we have helped to build girls-only hostels and toilet blocks. As well as encouraging girls to attend and stay at school, these facilities are invaluable in ensuring that everyone in the Helambu valley receives equal access to education. Watch our short video which shows just how big of an impact this project has on girls studying in the region. Find our more about our projects here. 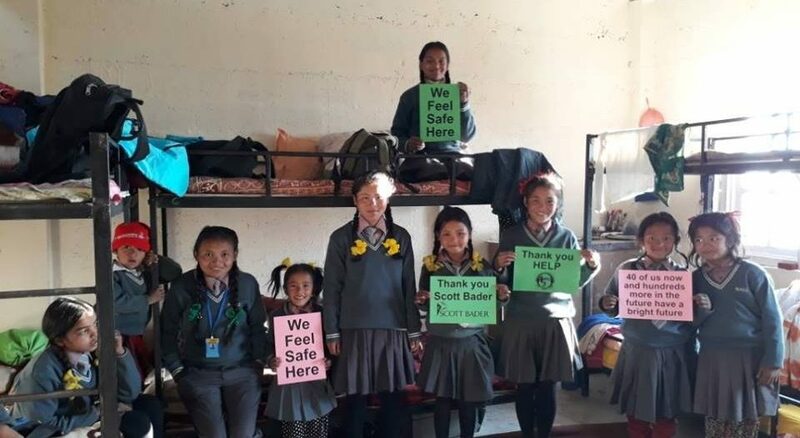 Learn about how the staff working in the schools we support in NE India are inspiring young girls to fulfil their potential here.